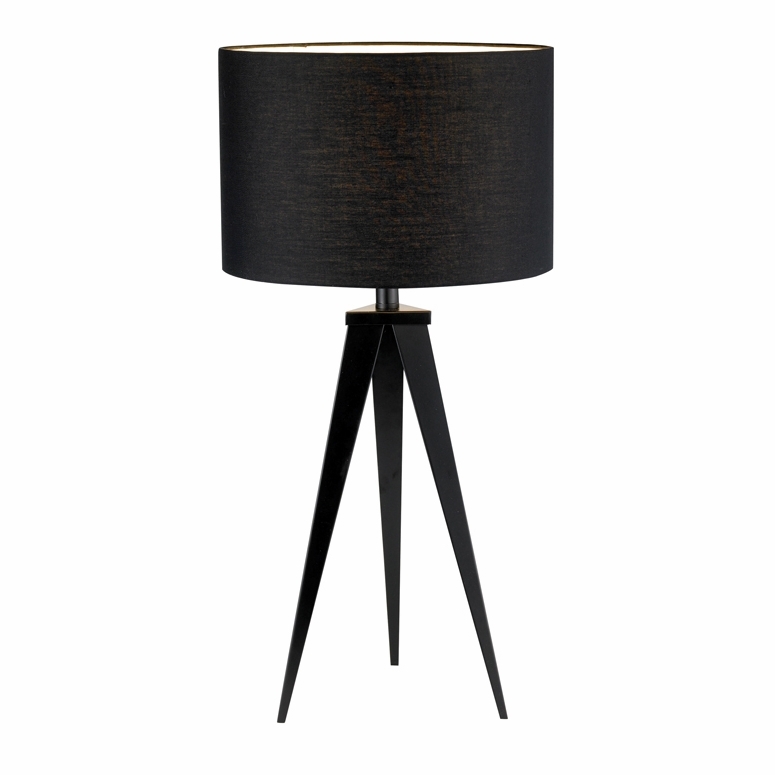 Each Director lamp has a black metal tripod base with a black poly/cotton drum shade. Rotary socket switch. 100 Watt. 28� Height. 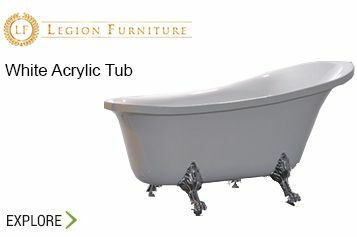 Base: 18� Height, 9� Between each leg. Shade: 9� Height, 14� Diameter.